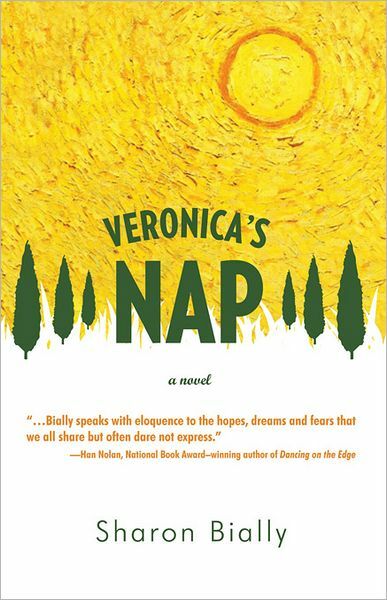 Pump Up Your Book is having a free book giveaway for Sharon Bially’s new women’s fiction novel, Veronica’s Nap! Giveaway is open to residents of the US and Canada only please. 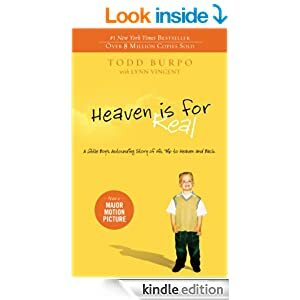 Visit http://www.pumpupyourbook.com/2011/10/03/pump-up-your-book-chats-with-sharon-bially-win-copy-of-veronicas-nap/ to find out how you can win!